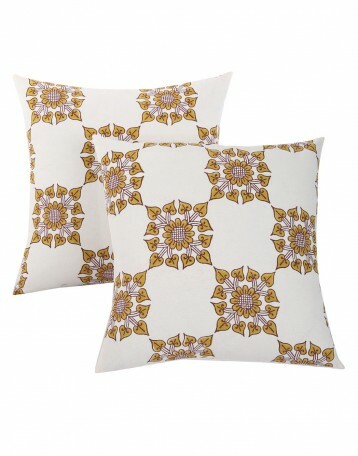 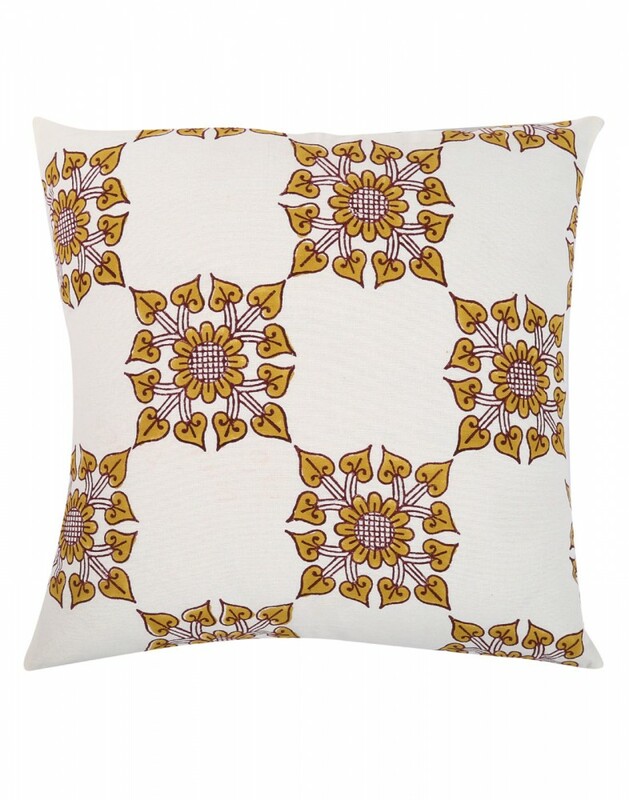 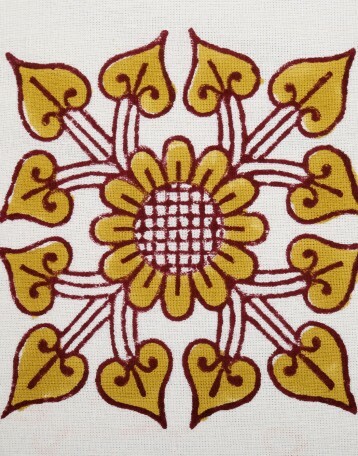 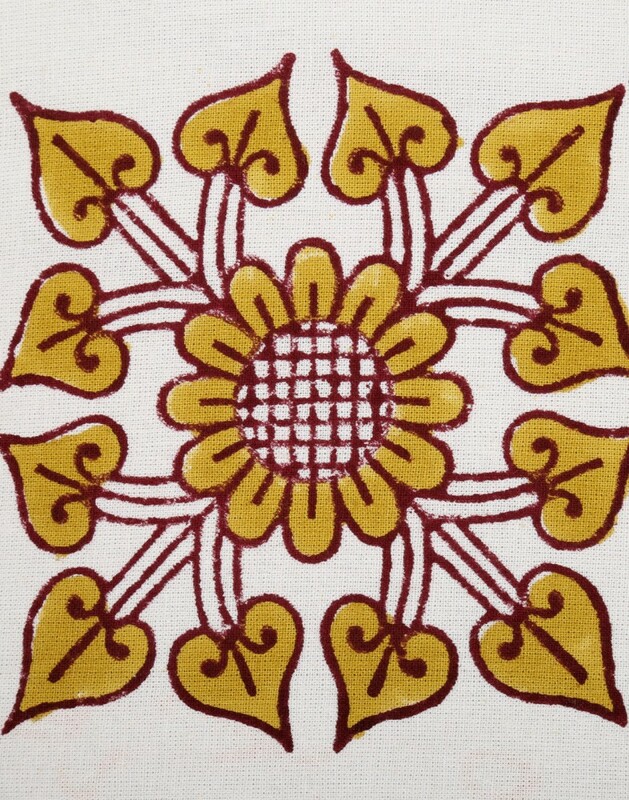 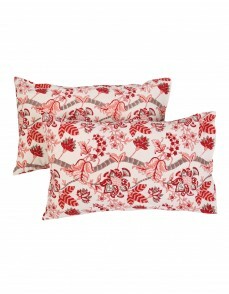 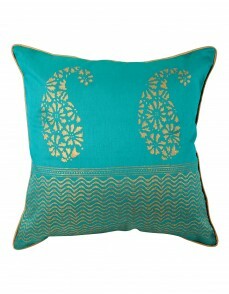 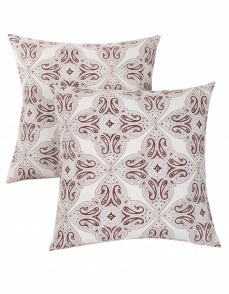 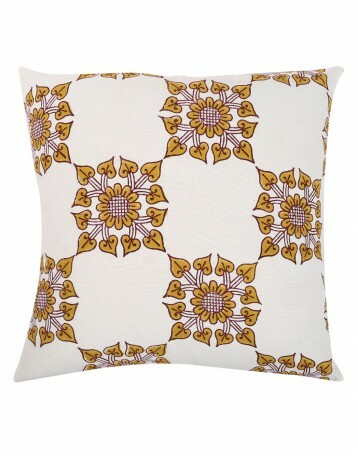 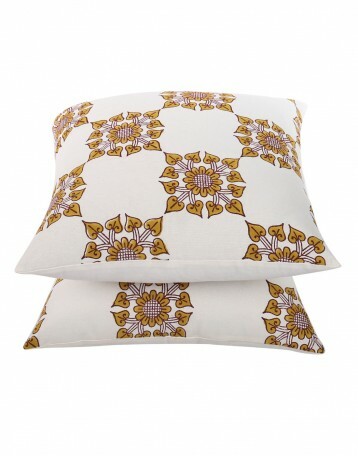 The decorative cushion cover in size 18X18 looks perfect to adorn your sofa set or couch. 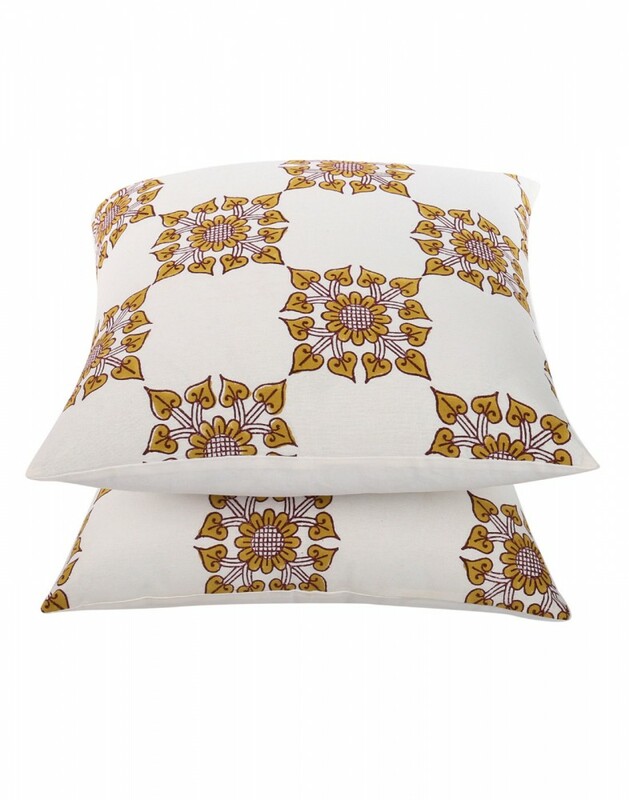 The elegant handblock floral prints makes these sofa cushion covers very attractive and good for both indoor and outdoor uses .The cotton fabric makes it easy to manage and wash. 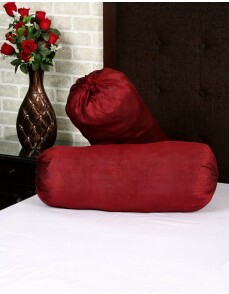 The soft texture of the cloth makes it comfortable to use . 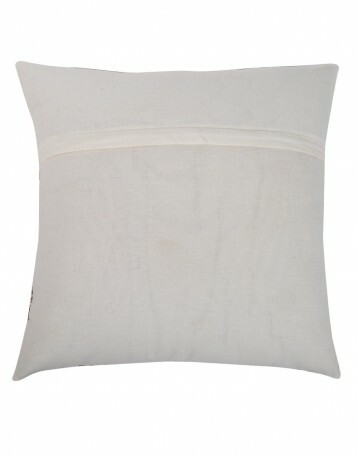 The flap zipper closure and the overlocked edges are for easy care and neat finish.